On Facebook you’ll notice a comparable spike in CPMs between branding and direct response campaigns, and a more significant increase on Instagram for direct response. This is a testament to the growing adoption of direct response advertising on those platforms, even during live events. The increase in CPMs on Twitter should come as no surprise, as the platform markets itself as the premium second-screen experience for live events. With programs such as Twitter Amplify in place, brands with a strong sports audience base can position themselves as authorities on the game by attaching pre-roll and mid-roll video to game highlights. Conversely, Pinterest CPMs decline on the Super Bowl, a testament to how planning-oriented the platform is. If you’re trying to target people with ads featuring Super Bowl recipes, you should be doing so weeks before the Super Bowl, but note that CPMs spiked by 101% on January 30th of last year on the platform. Our advice? If you’re a brand with no obvious connection to sports fans, you should capitalize on the lower ad-serving costs on Pinterest on the actual day of the big game and stay away from the week leading up to the event. 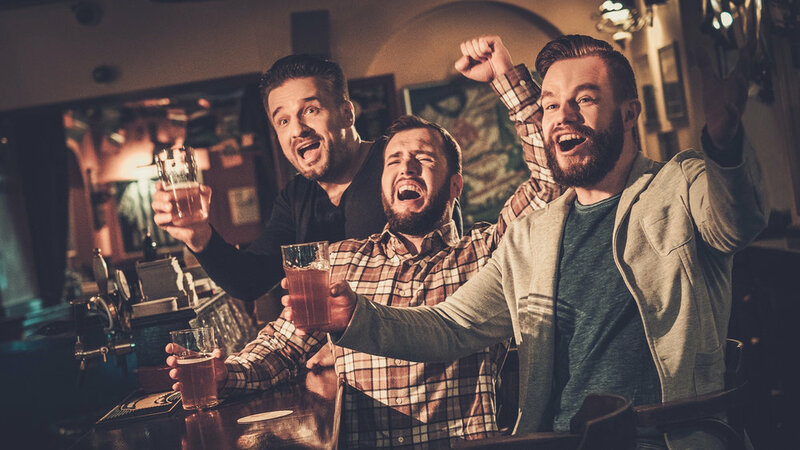 If you’re an alcoholic beverage brand or a major Super Bowl advertiser, you should be reaching people before, after, and during the Super Bowl. But beware: the aforementioned cost spikes may affect your desired reach. By now, you’ve probably heard the digital experts shouting from the rooftop that the future of advertising is video, but what we’re also seeing is the versatility of video content. 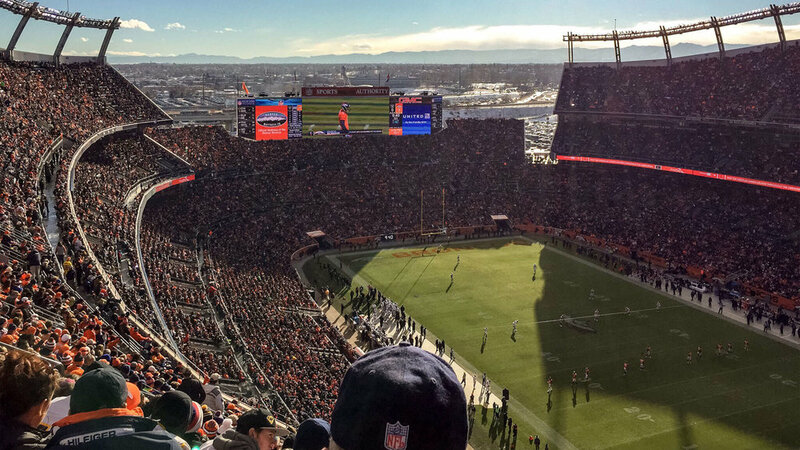 SocialCode clients advertising during the Super Bowl invested in live video streams, user-generated videos, premium content such as game highlights and analyses, teasers and lead-up spots, and mobile-optimized cuts of their TV spots that air after the game. Between 2016 and 2017, video spend during the Super Bowl increased by 11%, from 59% of total ad spend to 70%. SocialCode clients increased video spend on Instagram by 5% and on Twitter by 16%. But long gone are the days of keeping all of your video content short and sweet. It seems with the increase in advertiser’s interest in video, there too is an increase in appetite among consumers for video. Instagram, which has steadily been increasing its maximum video length over the past few years, saw a significant uptick in spend on longer (30-40 seconds) videos during the 2017 Super Bowl, and a corresponding decrease in short (0-10 secs) videos. While we urge brands to create content that capitalizes on big moments and speaks to different outcomes, there will be a huge degree of unpredictability to which your team will need to adapt. SocialCode’s top Super Bowl advertisers all adopt a war room strategy for their Super Bowl content. Their creative teams, copywriters, and digital advertisers sit in one room as the game unfolds, tweaking their content to make it as timely and spontaneous (while equally on-brand and brand safe) as possible. In addition, brands with Super Bowl TV spots built momentum in the weeks leading up to the game, targeting their audiences with teasers to their TV spots and extending the conversation past the conclusion of the big game, with recaps, highlights and some post-Super Bowl themed content. This ensures that the Super Bowl conversation neatly begins before the game and coherently tells a story throughout and after the game. When people think of Super Bowl branding campaigns, broad targeting categories like “21+ sports fans in the U.S.” may come to mind, but our brands strike a balance between broad and narrow targeting strategies. Oftentimes large CPG or beverage brands own numerous sub-brands, all of which are advertising during the Super Bowl. To drive down costs and avoid portfolio competition (competing for ad inventory with your own sister brands), we recommend overlaying general interest groups to hit different pockets of the broad Super Bowl-viewing population. For example, if you are a company that owns two beverages, a low-calorie option and a sugary beverage, you may want to overlay fitness or demographic interests when targeting people for the former brand to avoid bidding against the same audience. Vertical formats stole the show this year. Across the board, branding and direct response advertisers invested in a new format at this year’s Super Bowl: Instagram Stories. While Snap Ads took last year’s Super Bowl by storm, this year they stood off against Instagram Stories for the first time. SocialCode recommends running clean tests with similar targeting, spend and creative prior to tentpole events like the Super Bowl on Snapchat and Instagram Stories, and adjusting your allocated spend based on your findings ahead of the game.